If you are trading casually you will lose money for sure. But if you work on it like a pro you will surly be a winner in a few days time. Here are 5 important tips for new traders to become a good stock trader. It is very common for a new trader to do mistakes. Even I did a lot of mistakes when I started trading. But do not let these mistakes remain a mistake. Make a diary and note down all your trades. 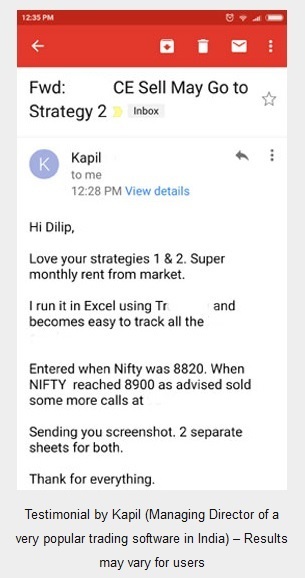 Write the date, time, NSE/BSE levels, any important news event that happened that day or the day earlier, stock specific news in which you took the trade, the reason you took the trade, your trade details. If you won/lose then write down the reason too if you do have a reason. Doing the above will take time but the initial journey will become a great teacher in future. In the night read and analyze what you learned from that trade. With time the losing trades will help you to learn a lot. Moving averages are easy to learn and they play a very important part in deciding the future direction of stocks. Learn about them and use them in your trade set-ups. When you become experienced, use Moving Averages to determine buy and sell signals. Moving Averages are usually good for the short to medium term. I use the 9, 20, and 50 Moving Averages. 9 for holding about a week, 20 for about two weeks and 50 for about one to two months. 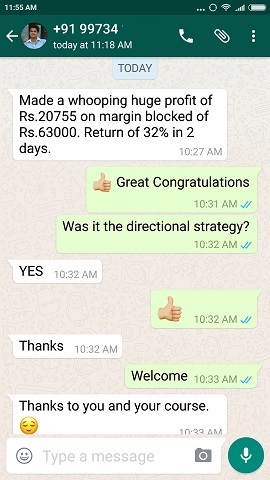 My stop loss is about 5% and target is 20% and the investment amount is same in all stocks. This is 4 times the loss target. That is = 20+20+20-5 = 55% return. Fair enough right. Remember that stock investing and target takes time and with mid-caps it varies from 2 days to few weeks. So patience is the key. If you are trading stocks Intraday it is important to look at 5-minutes candle stick charts. Its not hard to learn basics of technical especially candle sticks. However candle sticks are good only for Intraday trading not for overnight or positional trading. For positional both fundamentals and technical indicators like moving averages, candle sticks, bollinger bands, Relative Strength Index RSI etc are important. This is where most traders fail. I get 3 phone calls a day. Average loss is 9-10 lakhs. And what is left in their trading account? Just 40-50k. This clearly tells that traders do not manage their risk in the greed to make too much money trading. Greed is not good in stock markets trading. While trading respect your stop losses, your targets and total money at risk in the trade. In each trade do not risk more than 2% of your total trading money. 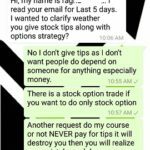 One bad trade can take out 30% or more from your trading account so be very strict here. Once you become a good trader (winning 60% of your trades) you can risk more than 2% but not more than 5%. Tip on Risk Management: Do not trade/invest with more than 20% of your earnings (take home salary). For example if you earn Rs. 1 lakh a month, bring only Rs. 20,000 to the trading account. 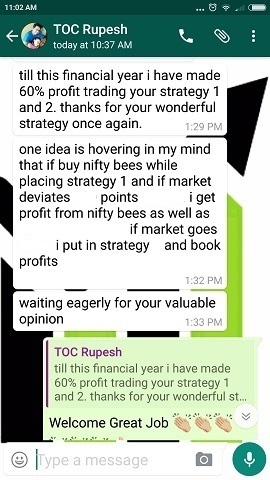 But if you are losing heavily make sure to stop trading and learn once you have lost 1 lakh. No business in this world can succeed if they do not have a business plan. Same is with trading. You cannot succeed without a trading plan. You must know why are you taking a trade, how much money you are risking on the trade, what price your entering at, your stop loss, and your profit targets before you enter ANY trade. The points 4 and 5 above will ensure that you do not fear trading and do not fall for greed as you already know your max profit and loss. Once emotions are out you will become a better trader. 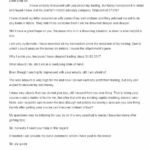 Trading by yourself is extremely challenging if you do not have the knowledge and expertise to trade. Without a mentor the learning curve becomes very though and long. Plus you may end up losing a lot of money while learning. Finding a trading mentor is essential for your trading success. You can learn from his experience and knowledge without suffering yourself. 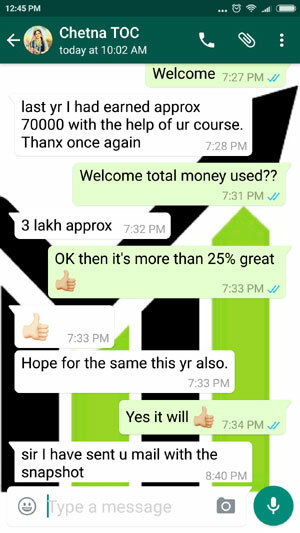 Finding a good mentor will save you years of suffering and lakhs of rupees. 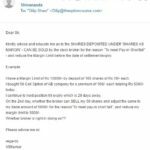 I really liked this Moving average email of yours.